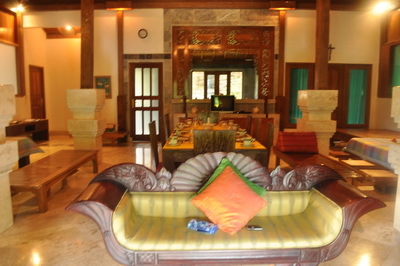 This entry was posted on Friday, October 29th, 2010 at 10:08 am	and posted in About Ubud Hideaway. You can follow any responses to this entry through the RSS 2.0 feed. 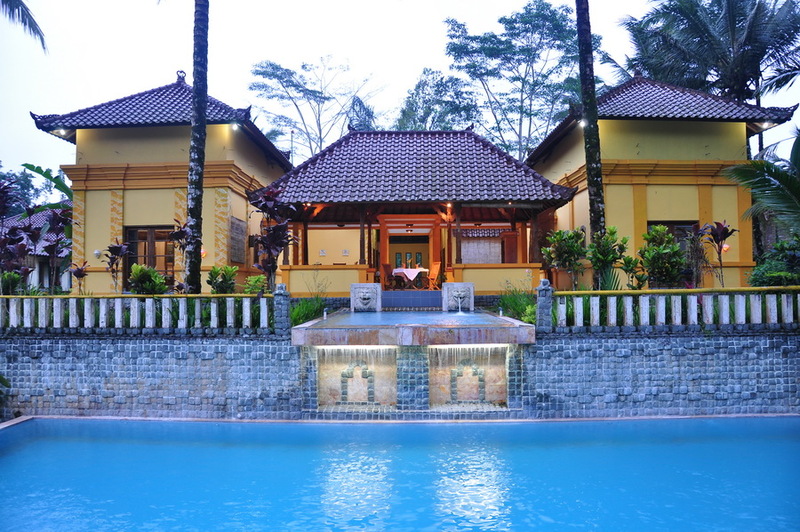 hotelnya keren….pasti kalo nginap situ bikin lebih relax…good !!!! Ingin mencoba menginap di hotel kami bersama keluarga Anda?